IGM Brokerage Corp. helps clients find the best insurance policy that’s suited to their needs. Our services include Homeowners Insurance, Auto Insurance and Health Insurance. 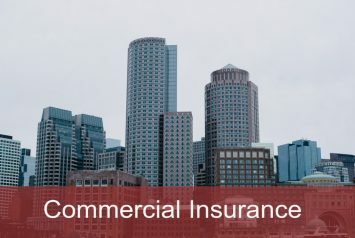 IGM Brokerage offers commercial insurance for Small Business Owners and Apartment Building owners including Equipment Breakdown, Workers Compensation and Health Insurance. Boost your personal insurance coverage by supplementing it with our Umbrella Insurance. 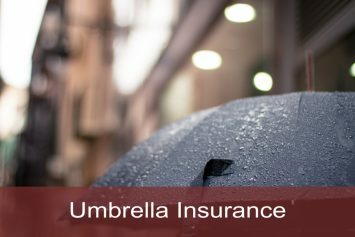 We have umbrella coverage for our auto, business, and homeowners insurance plans. IGM Brokerage Corp. is an independent insurance broker based in the Bronx, New York. We are family-owned and have been in business in the tri-state area for more than 50 years. 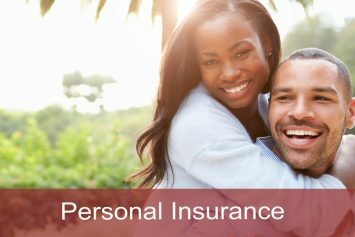 Our experienced staff is equipped to customize insurance plans for individuals, apartment building owners, and small businesses. We are passionate about forming personal relationships with our clients and helping them save money. At her father’s urging, Amy obtained her insurance brokers license while still in college at Columbia University. She then spent the next 21 years working in financial services including JPMorgan Chase and CIT specializing in marketing, public relations, insurance and private banking. 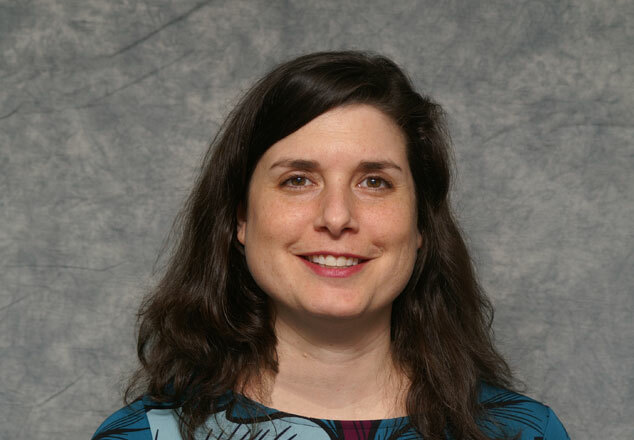 In 2004, Amy joined IGM Brokerage and works with big and small clients. 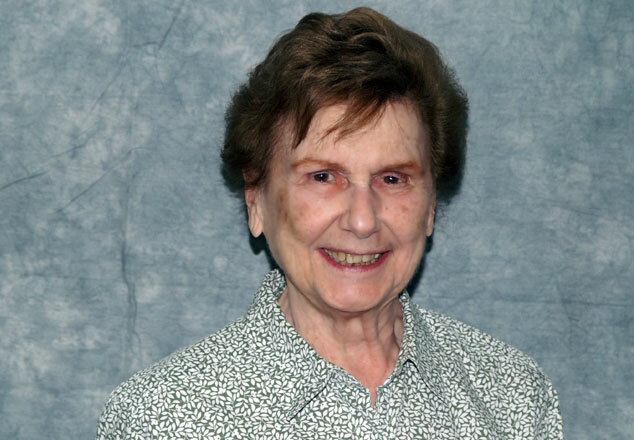 She is happy to continue serving many of the same clients and families that her father took care of for more than 50 years. Barry Bender has been with IGM since 2009. He assists our larger commercial clients in assessing their current risk threat, thereby minimizing their exposure to possible loss. 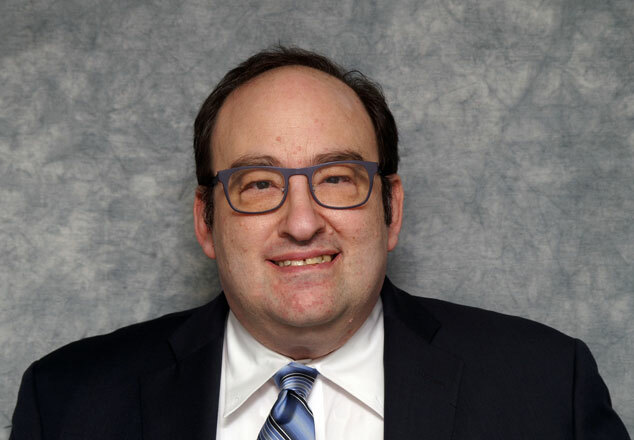 His over 25 years of experience in Corporate Operations, and Risk Management at both the Non-Profit, and Corporate world give him a unique perspective to help our clients be prepared for the unknown. Our customer service team is dedicated to helping our clients with any billing questions, processing claims and completing required “accords” forms . 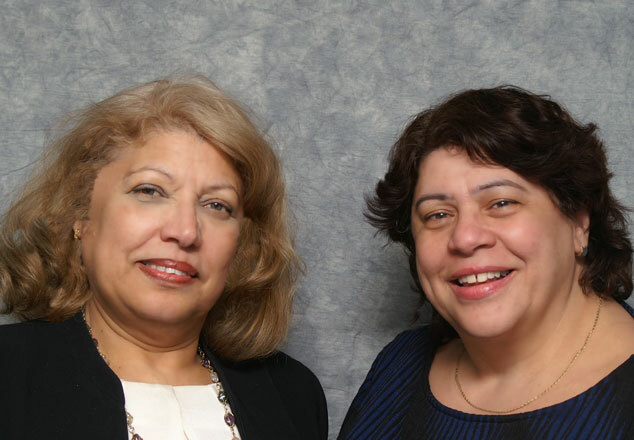 Eve and Lillian act as the liaison between our clients and the insurance companies and/or banks. They ensure that all of our client’s requests are taken care of in an efficient and timely manner. 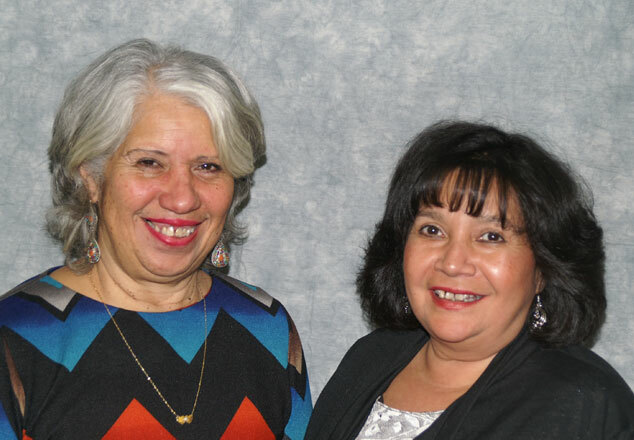 Ramona De Leon and Patricia Garcia have been with IGM Brokerage Corp for a combined total of more than 40 years. Ramona specializes in Commercial Insurance including General Liability and Property Insurance for Apartment Buildings. Patty’s specialty is Personal Lines including Homeowners and Auto Insurance. Both are bilingual, speaking both Spanish and English. Contact us at (718) 931-4900 to find the right insurance coverage today!